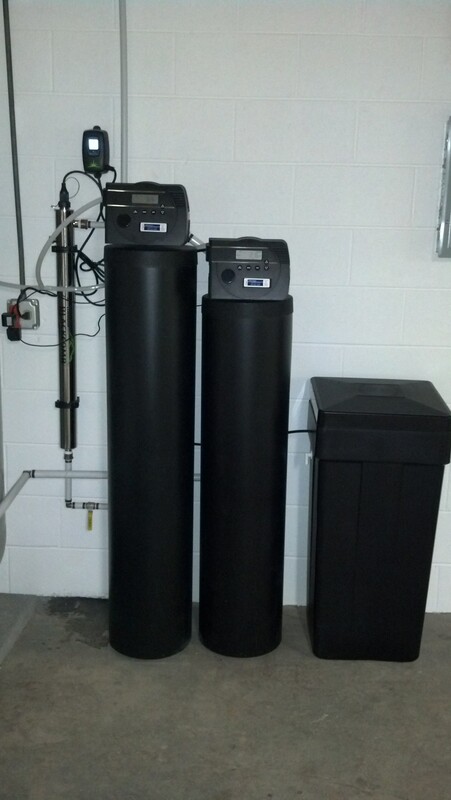 Just installed a new water softening filtration system in Fletcher NC, which has the following; a water softener, carbon filter and ultra violet light filtration. 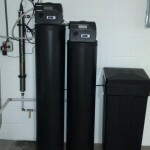 What does ultra violet light filter system do? They kill 99.99% of bacteria and chloroform. These are bacteria that are commonly found in older wells. UVL filters kinda helps to say the least.